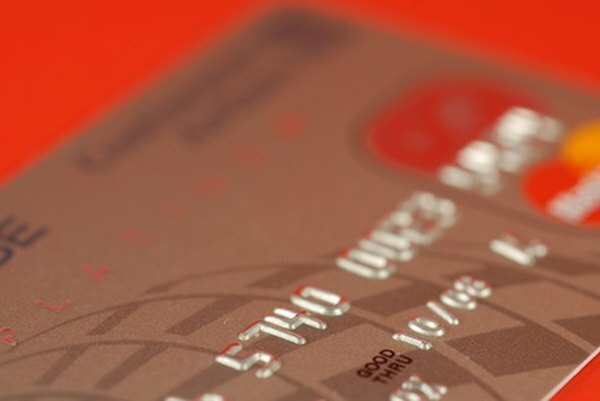 Careful planning can help you reduce your credit card debt. When you get your monthly credit card statements, perhaps you're wondering how your debt got so out of control so fast. With the high interest rates and substantial late fees, credit card debt can accumulate quickly. Fortunately, you're still young, so time is on your side when it comes to getting out of debt. 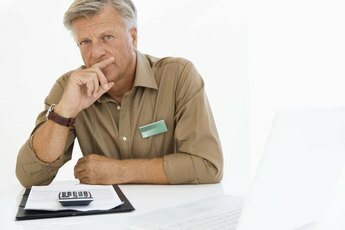 However, you will need to take some proactive and perhaps even slightly painful steps to cure your debt problem. You won't be able to attack your credit card debt successfully until you fully understand what you're up against. Don't let the fear of your debt paralyze you and prevent you from taking action. Gather your most recent credit card statements and make a list of your outstanding balances, interest rates and minimum monthly payments. Also, don't make any additional purchases with your cards unless an emergency arises and you have no other choice. Prepare a monthly budget, being sure to list all sources and amounts of income as well as expenses. Once you see where your money is really going, you may be able to find places where you can make cuts. Apply any savings you create to your monthly credit card payments. You may have to do without certain luxuries such as going out to dinner or to the movies, but you'll be able to reduce your debt quicker. Use the "snowball" method to attack your debt. Apply any extra funds you uncover to the credit card with the lowest balance while making only the minimum monthly payment on the rest. You'll enjoy watching the debt decrease more rapidly with each payment you make. When that first card is paid off, continue the process on the card with the next-lowest balance, applying the money you had used to pay off the previous card. Continue this process until all your cards are paid off. If you're overwhelmed by your credit card debt problem and feel you need professional help, seek the guidance of a nonprofit credit counseling service. The counselors will work with you to develop a plan to attack your debt and help you prepare a budget. Be sure not to confuse credit counseling services with debt settlement companies that attempt to settle your debt by negotiating on your behalf with the credit card companies, usually for a substantial fee. What Is the First Step to Getting Out of Debt? 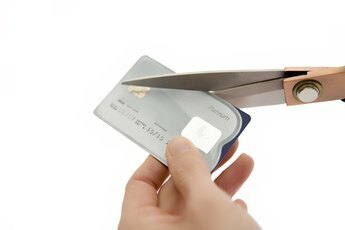 How Do I Get Rid of Credit Card Debt?